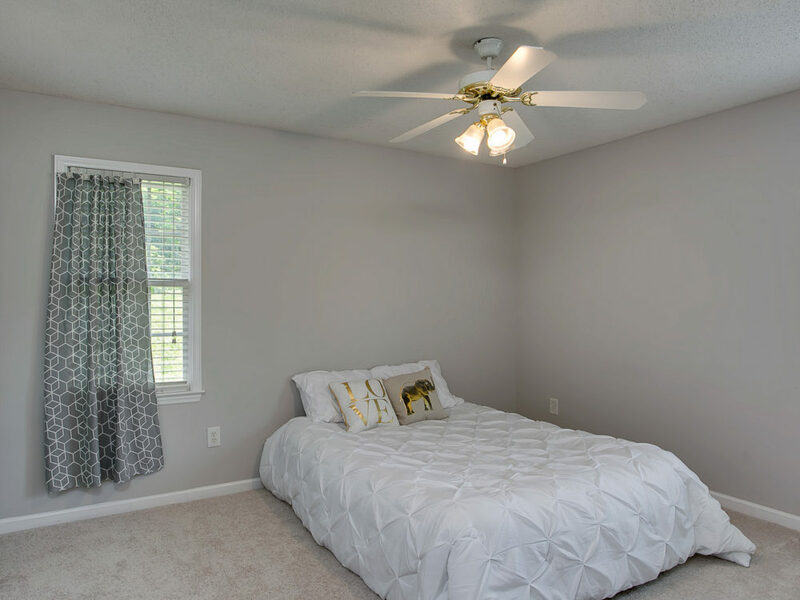 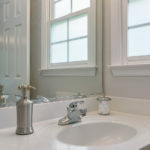 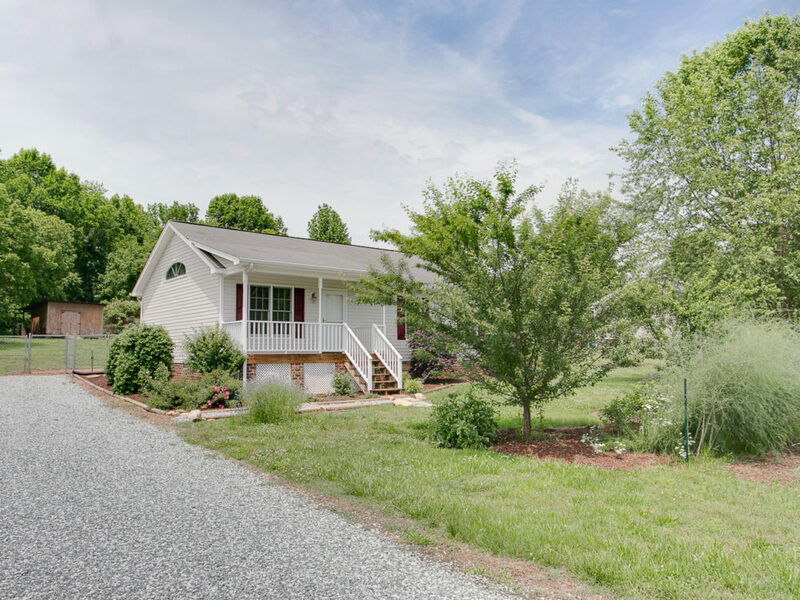 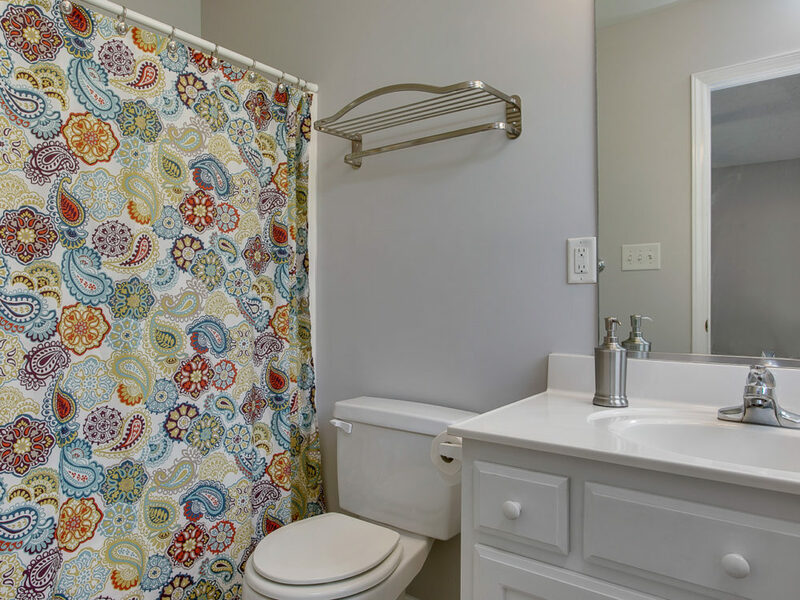 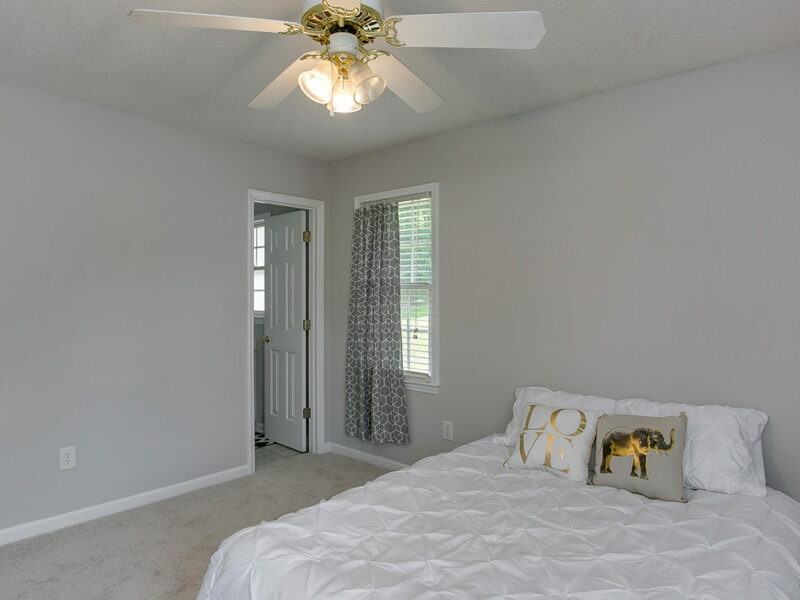 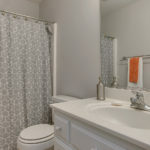 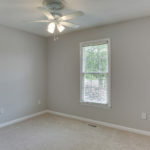 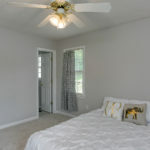 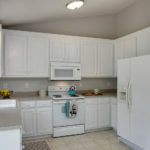 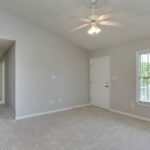 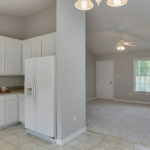 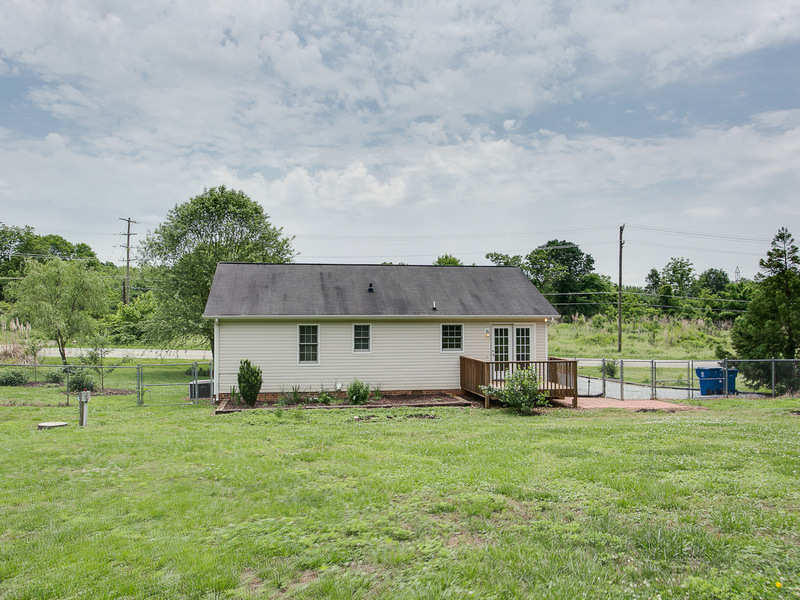 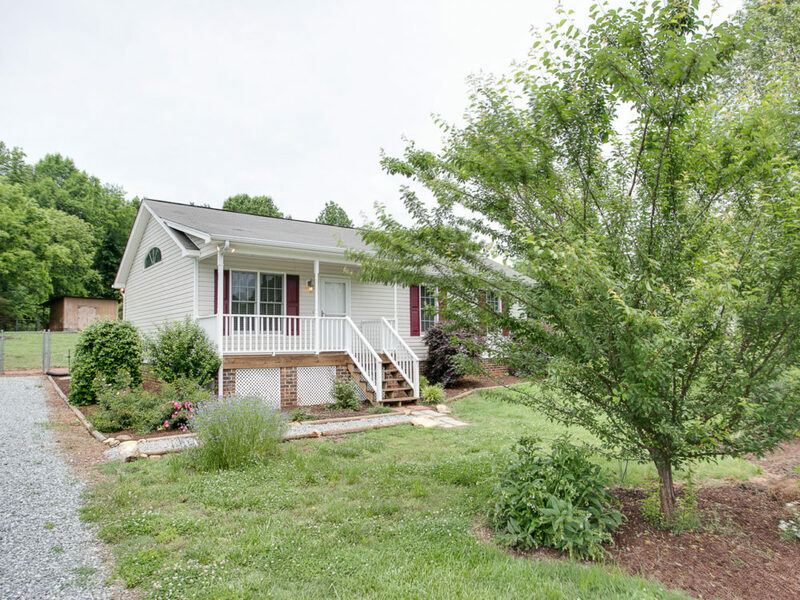 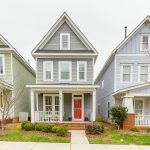 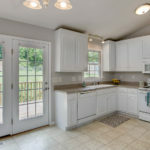 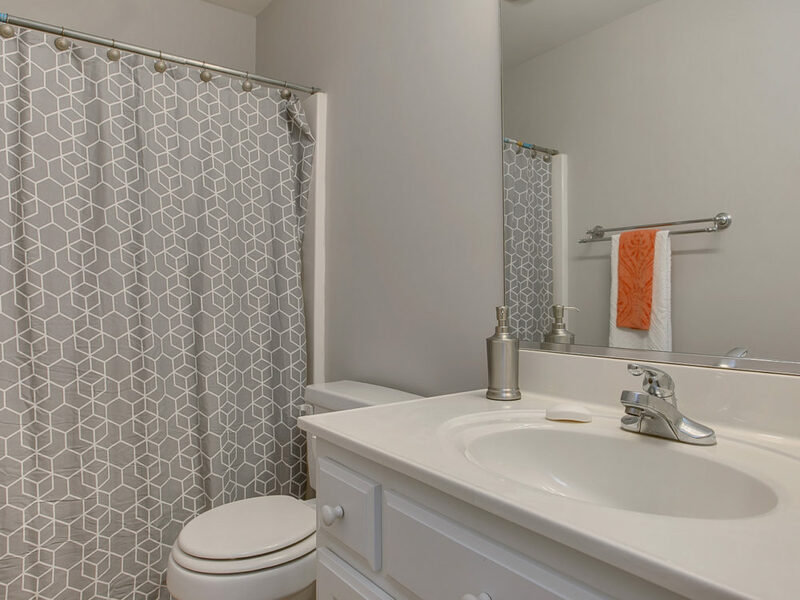 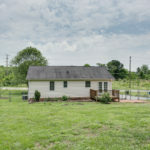 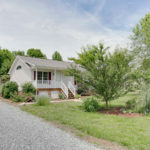 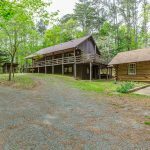 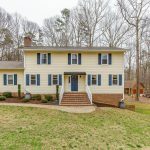 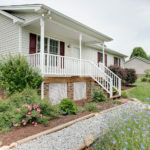 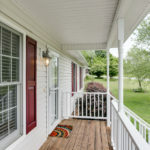 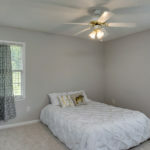 311 Lake Latham Rd, Mebane, NC 27302 | Natalie & Co. 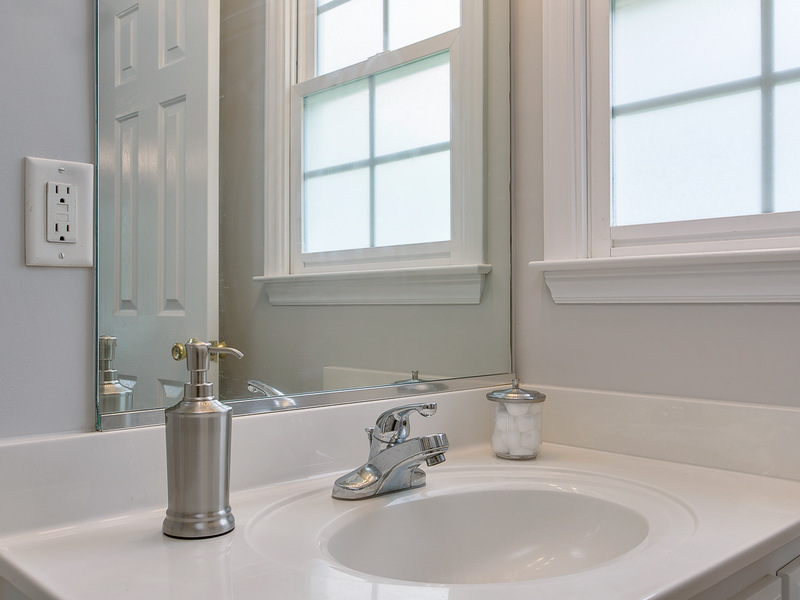 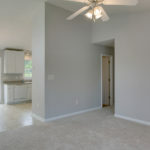 Wonderful, low-maintenance home for that 1st time home buyer. 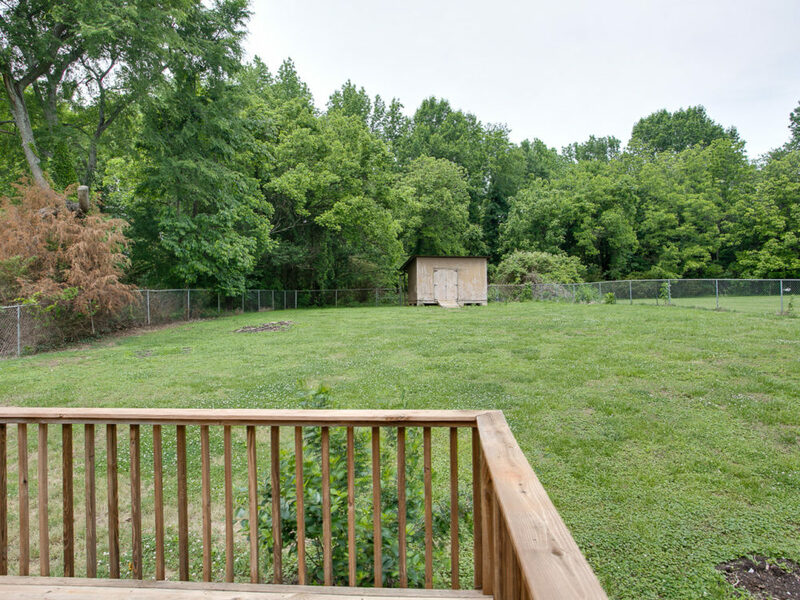 100% USDA financing ELIGIBLE AREA. 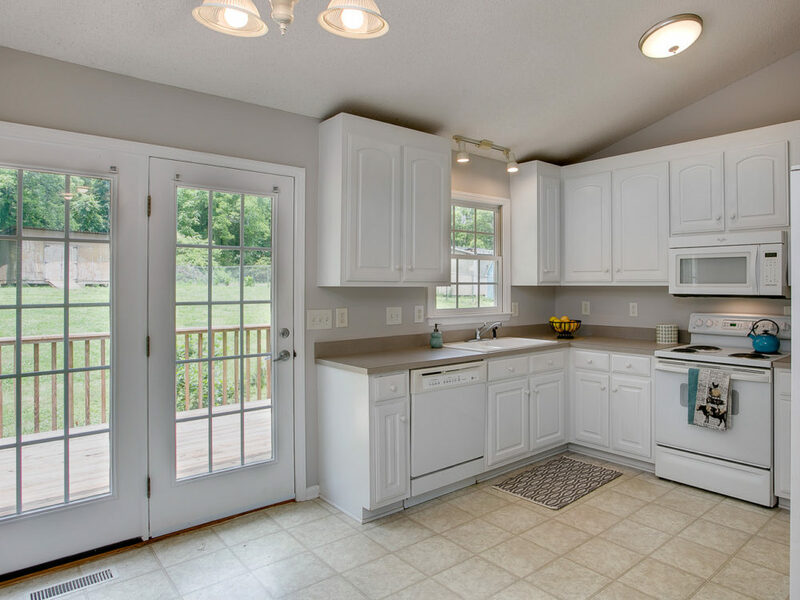 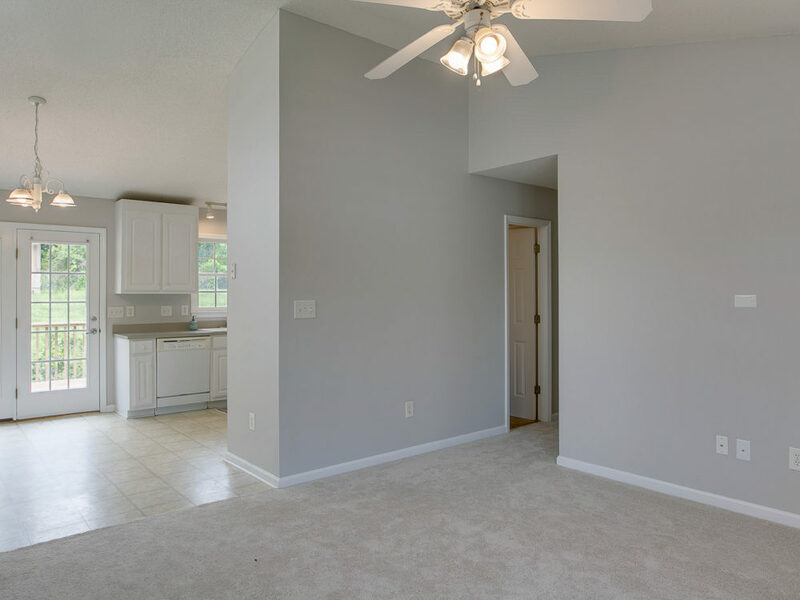 Vaulted ceilings in the living room & kitchen. 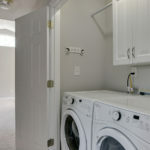 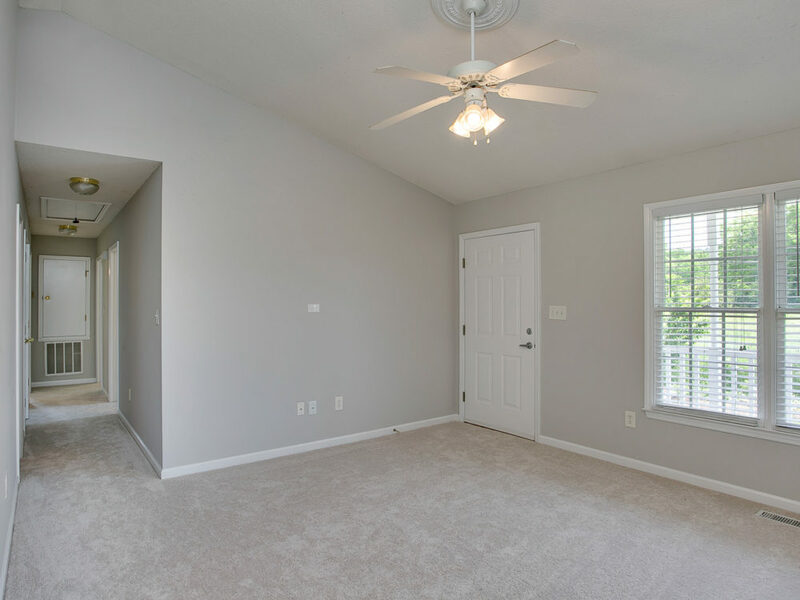 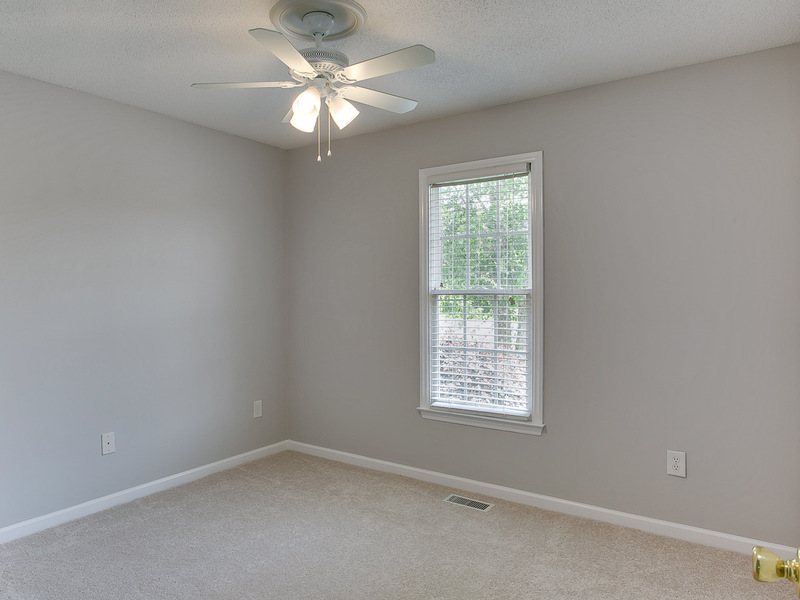 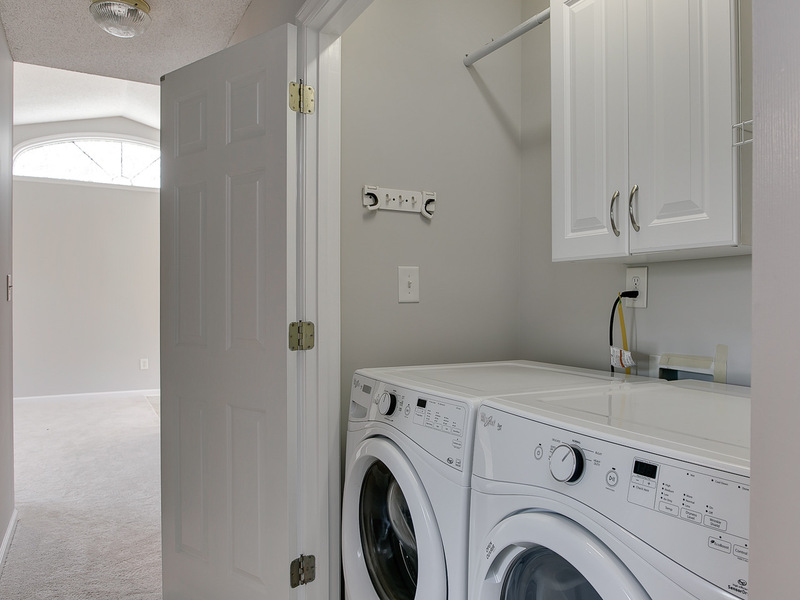 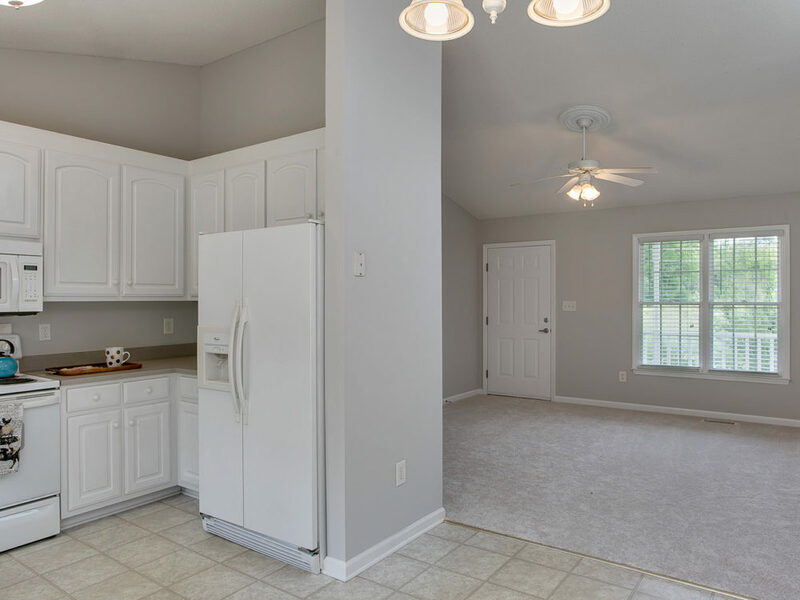 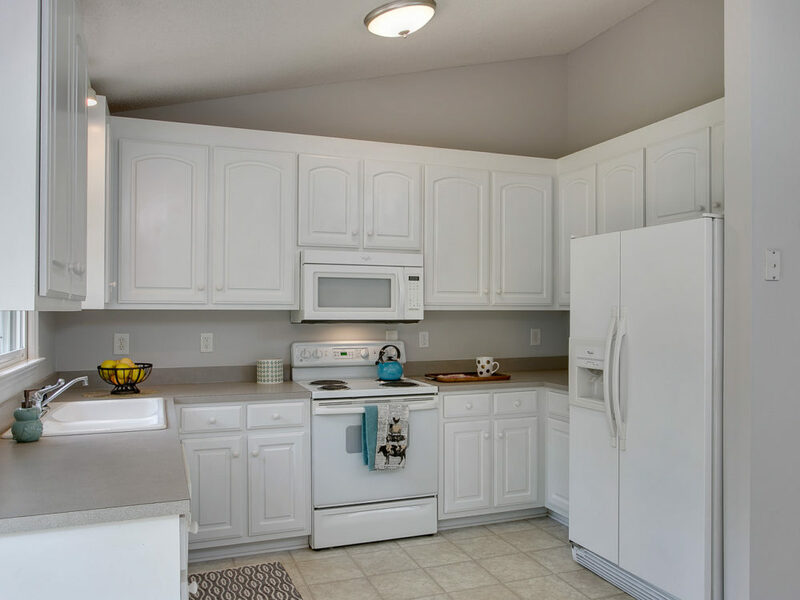 Refrigerator/washer/dryer + fresh paint + new carpet = move in ready. 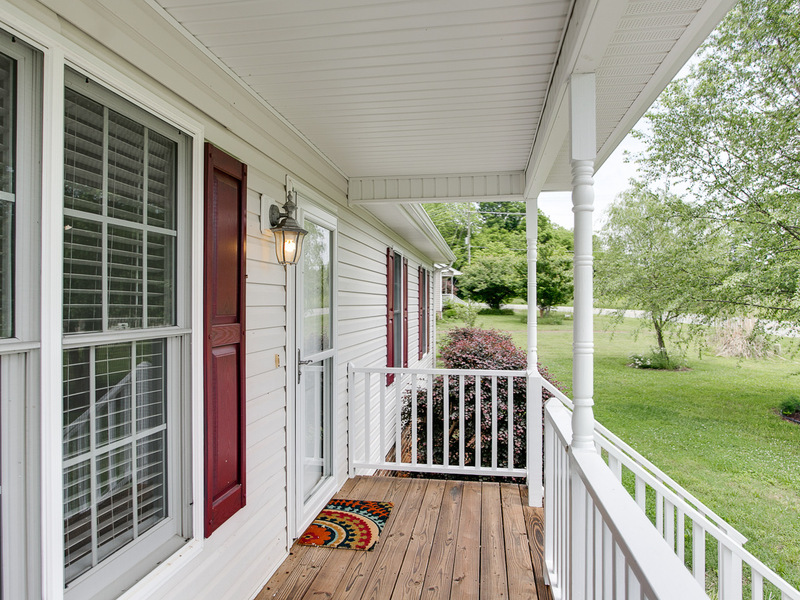 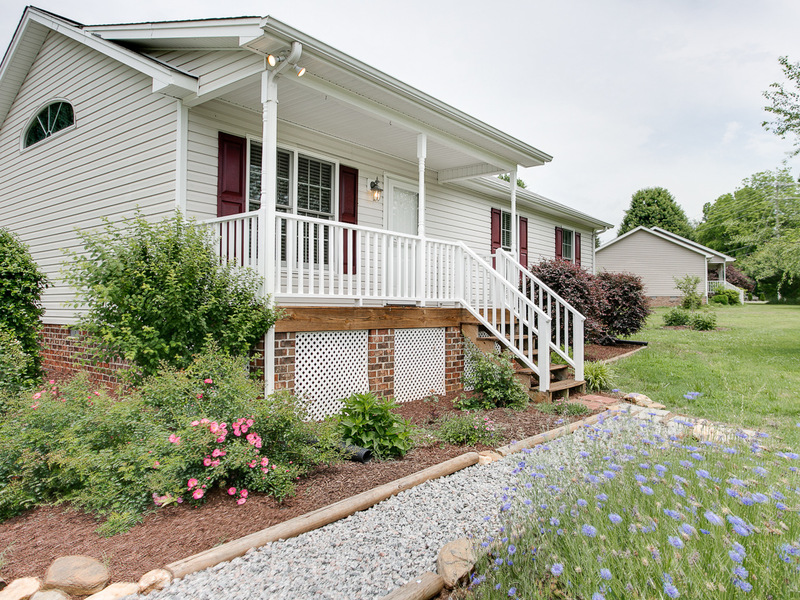 Relax on your rocking chair front porch or enjoy the back deck with friends & family for your next BBQ. 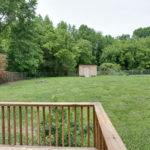 Large fenced yard great for pets & entertaining. 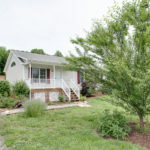 Tons of landscaping & fruit trees. 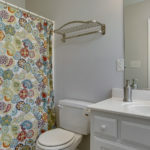 Mins to shopping, I-85/40 & Hwy 70.